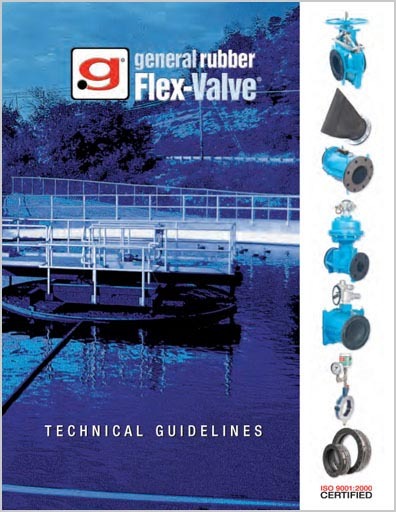 General Rubber’s Flex-Valve® brand represents our state-of-the-art line of pinch valves, pressure isolation rings, and duck bill check valves. Duck bill check valves are reliable and cost-effective alternatives to flap-gate, inline, and other conventional check valves. General Rubber is proud to offer slip-on, flanged, and in-line check valves, as well as our patented Folded-Bill check valves—perfect for retrofitting existing interceptors, manholes, and vaults.